The Cork Mother Jones Committee today announced details of the Spirit of Mother Jones Festival at a packed press launch at the Maldron Hotel in the city’s historic Shandon area. In addition to the launch of our new festival programme and poster, the recipient of the Spirit of Mother Jones Award was announced as Margaret Aspinall, Chairperson of the Hillsborough Family Support Group. 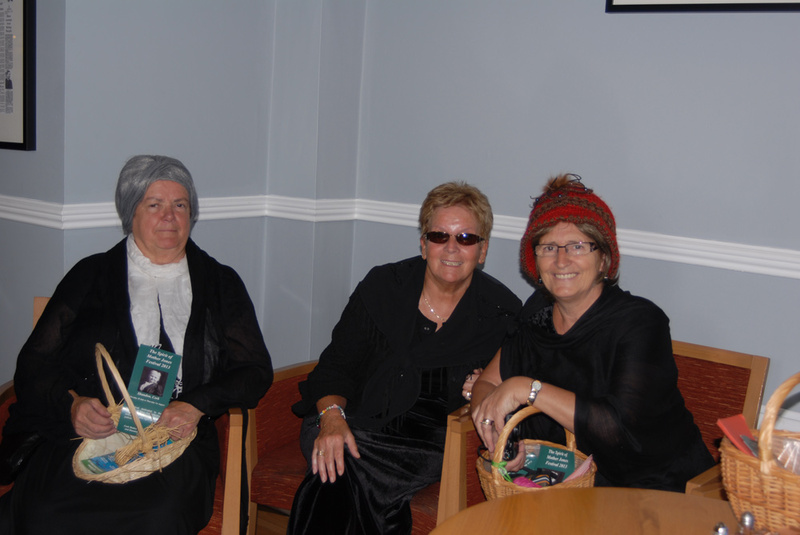 The launch was chaired by committee member Michael Lally who welcomed the assembled press and guests including some local women who had come dressed in period costume. 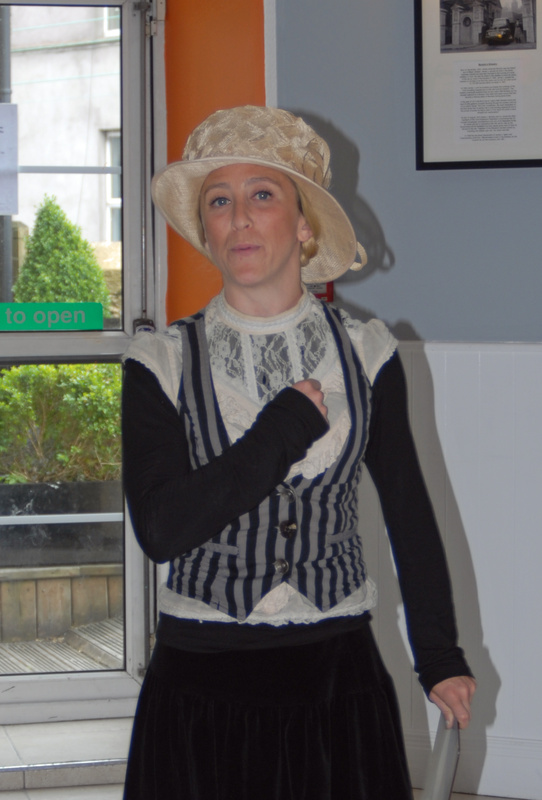 Among those was performer Kate Magrew who skilfully reprised some of Mother Jones fiery and inspiring speeches. John Jefferies gave a brief outline of the long life of Mother Jones, her origins on the Northside of Cork and her history of struggle and activism across North America. Cllr. Ted Tynan spoke about the official designation by Cork City Council of August 1st as Mother Jones Day to mark the anniversary of Mother Jones baptism in the North Cathedral in 1837. 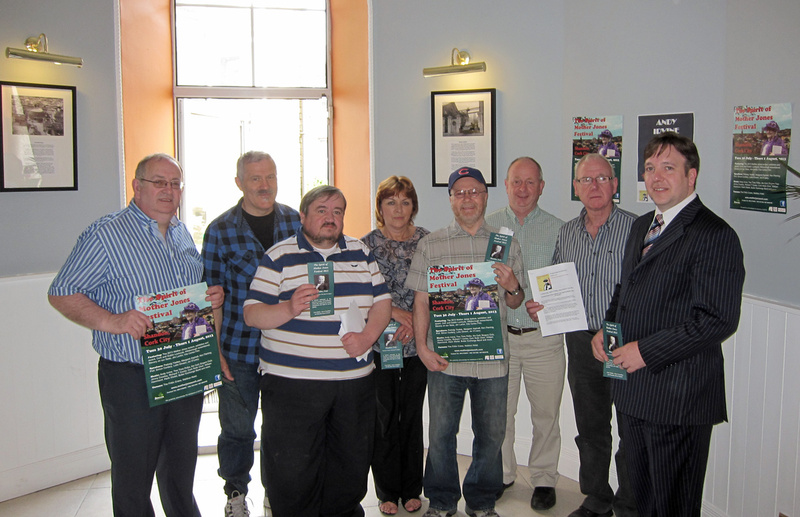 William Hammond gave a run-down of the musical acts that will be appearing at the festival and Ger O’Mahony made the formal announcement that the Spirit of Mother Jones Award 2013 would go to Margaret Aspinall. A year ago the first ever Cork Mother Jones festival was held in the Shandon area of the historic Northside of Cork city and successfully rekindled the legacy of one of Cork’s iconic women, then all but unknown in her native city, but famous in the United States and elsewhere. A year on and Mother Jones no longer needs to be introduced to Corkonians and today we are pleased to announce our second festival which we have entitled The Spirit of Mother Jones Festival 2013 which will be held from Tuesday, 30th July to Thursday, 1st August which has appropriately been formally declared as Mother Jones Day thanks to Cork City Council and a motion from Cllr. Ted Tynan. The location of the festival in Shandon is designed to enhance the tourism potential of this historic area and of Cork City in general as the birthplace of Mary Harris, who later achieved international recognition as the union organiser, Mother Jones. All but forgotten for over 80 years she has now become “one of our own” and the Spirit of Mother Jones will shine at our forthcoming second festival ensuring it will be bigger, better and bolder than the first. The inaugural Mother Jones Photographic Exhibition in 2012 was immensely popular last year so we have brought it back again it will open at the Maldron Hotel at 5pm on July 30th and run right through to the close of the festival on the evening of August 1st. The festival will once again showcase some great local and national music talent with a concert by Andy Irvine, an informal afternoon session with Jimmy Crowley and performances from Hank Wedel, the Cork Singers Club, Richard T. Cooke and others. There will be first public showing of the film “116 Days – the Vita Cortex workers’ struggle” by Declan O’Connell a re-showing of Rosemary Feurer’s film on Mother Jones and Frameworks’ Films recent documentary on Cork’s hero Tadhg Barry. Lectures and discussion will be led by Padraig Yeates on the Dublin Lockout of 1913 in its centenary year, Luke Dineen will talk about the forgotten 1909 Cork Lockout, Professor Simon Cordery will talk about Mother Jones and Ken Fleming of the International Transport Federation will talk about “Slavery on our Seas, the story of the poor conditions endured by seafarers on “Flags of Convenience” ships. 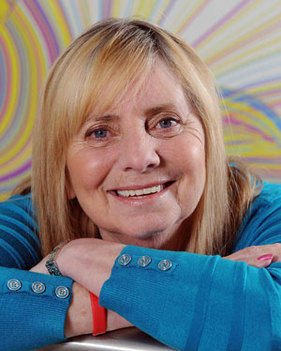 The culmination of this year’s festival will be the presentation of the Spirit of Mother Jones Award 2013 to Margaret Aspinall, Chairperson of the Hillsborough Family Support Group. As some of you will know Margaret’s 18 year old son James was one of the 96 people who died in the 1989 stadium disaster. In addition to the presentation of the award to Margaret she will also be our keynote speaker on the opening night of the festival at the Smurfit Theatre, Firkin Crane, Shandon on “Hillsborough, the torment of injustice”. The 2013 festival will take place over 3 days from 30 July to 1st August and will consist of talks, lectures, concerts, films and music.